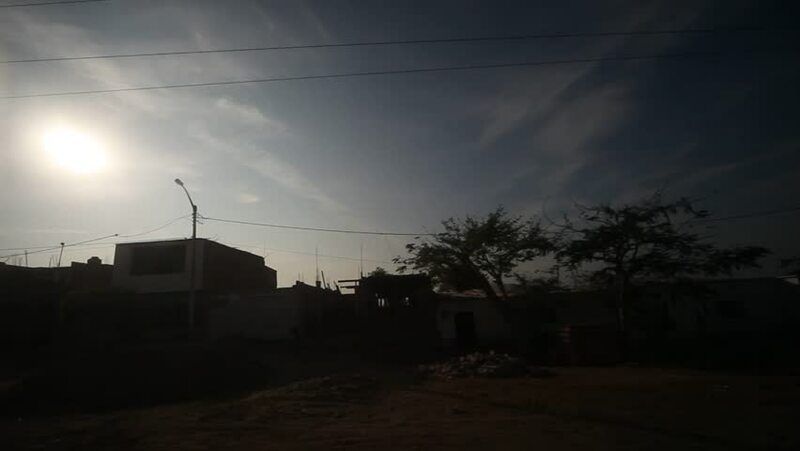 video footage of the sky with sun in the desert of Peru. Filmed from a car. hd00:18Nighttime beach scene at Canggu, Bali, with a pile of burning ceremonial offerings and litter. hd00:15C100 MK II footage of the Coal Harbour marina in Vancouver, BC.